SIM University Health Screening - Done! study are encouraged to approach any of our staff for more information. 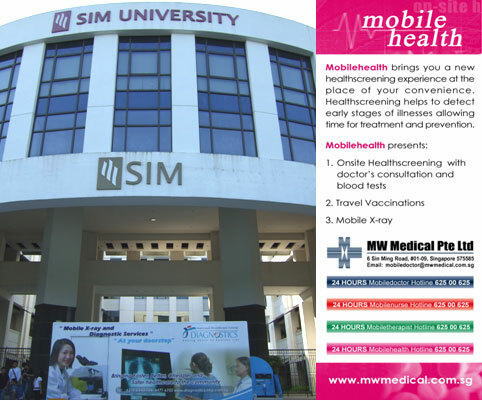 Venue: SIM University, 461 Clementi Road.